So today the photo is something a bit different. 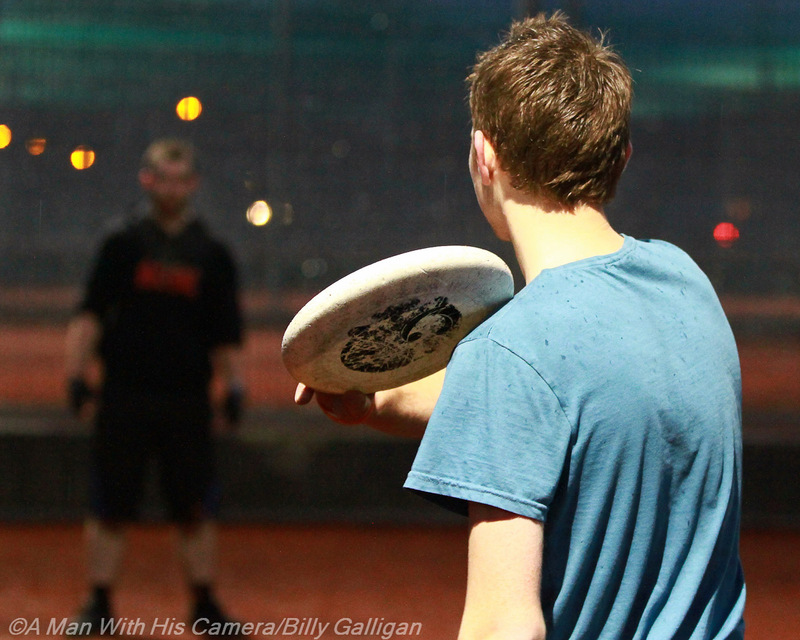 As i was out photographing a Frisbee team training i managed to get a few shots, even though the weather was awful and the lighting was even worse. This entry was posted in Blog Links, Image Post and tagged 365 Photo Project, A Man With His Camera, Frisbee, frisbee team, outdoors, photography, Photos, sports photography.